Spring has sprung! The weather outside is getting warmer, perfect for the annual Spring Cleaning, home improvements and for new ideas to “spring” to mind. Having an extension done? Thinking of redecorating? OR do you want a reason to finally update your fireplace? 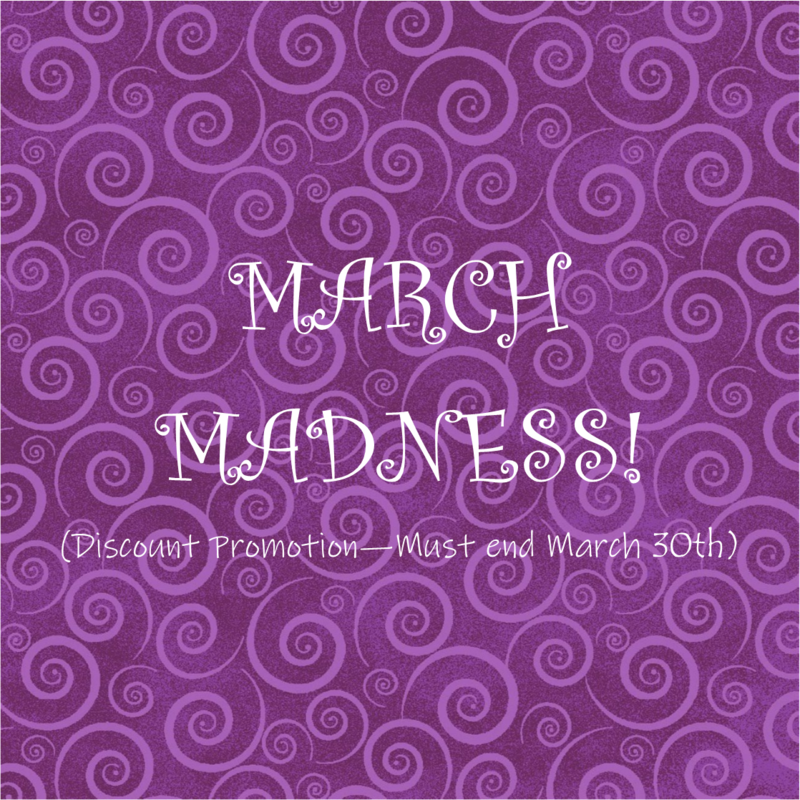 From now until Saturday March 30th at 5pm, Esher Fireplaces (Surrey) are hosting our ‘March Madness!’ promotion. We have price reductions on Fireplaces, Stoves & Gas Fires. COME AND SEE US!